At Mark’s Work Wearhouse we’re constantly brainstorming, testing and developing the innovations that make clothes that work – work. 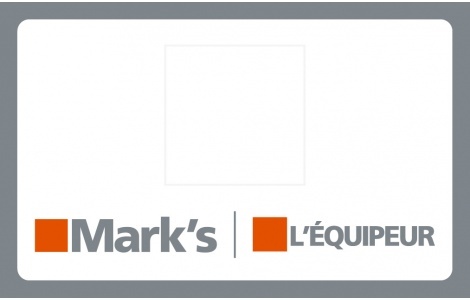 Mark's has always been Canada's leader in industrial Work Wear and now Mark's is Canada's leader in business casual and men’s and women’s weekend casual. With over 340 unique stores coast to coast, we have Canada covered head to toe with business, casual and industrial wear that works. Give a gift that works - give a Marks Work Wearhouse gift card!